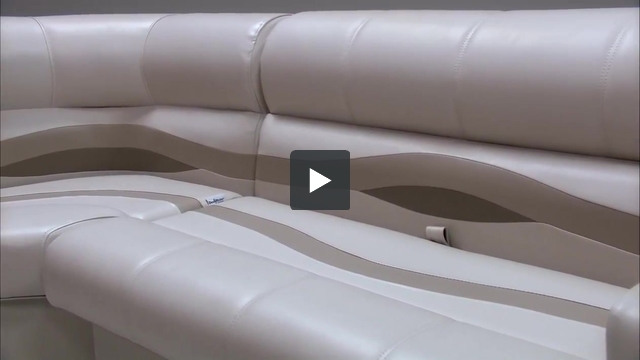 These pontoon boat seats make up our Premium PG1595 pontoon furniture set. 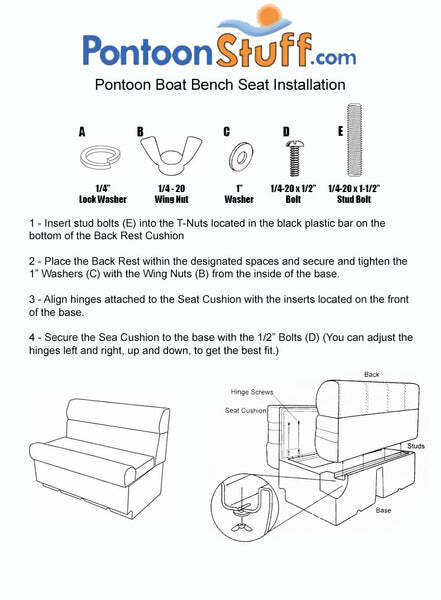 CAN YOU ORDER SEATS WITHOUT BASE? Same setup but dint need the captians chair or console? You will need to add the items you wish to purchase individually into the cart and purchase them that way.